Arts Alive and Flicks in the Sticks promote professional arts and film events in partnership with local people, bringing high quality and affordable entertainment within easy travelling distance of every person in Shropshire, Herefordshire and surrounding areas. 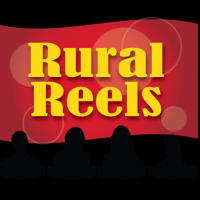 Rural Reels is a group of venues in the Malvern Hills area, who after undertaking a pilot of screenings with Flicks in the Sticks funded by Malvern Hills District Council, successfully applied to the Villages fund to help them setup and run their own film touring circuit. 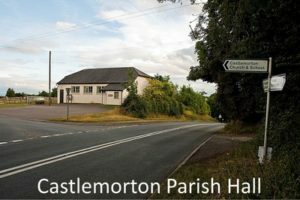 Castlemorton Parish Hall is situated in the village of Castlemorton, at the edge of the Malvern Hills. The hall is in a lovely rural area, at a junction of the main road with the turning to the village centre. There is plenty of parking.